Select a topic for a panel discussion. Identify differing viewpoints to be addressed by panelists. Organize and moderate a panel discussion. Select a problem for a brainstorming session for which you serve as facilitator. Have participants reduce the list of ideas to the three best. Discuss the three ideas generated in Project 2. Determine which one best resolves the problem. Select a problem and ask club members to discuss and resolve it by either a majority vote or by compromise. 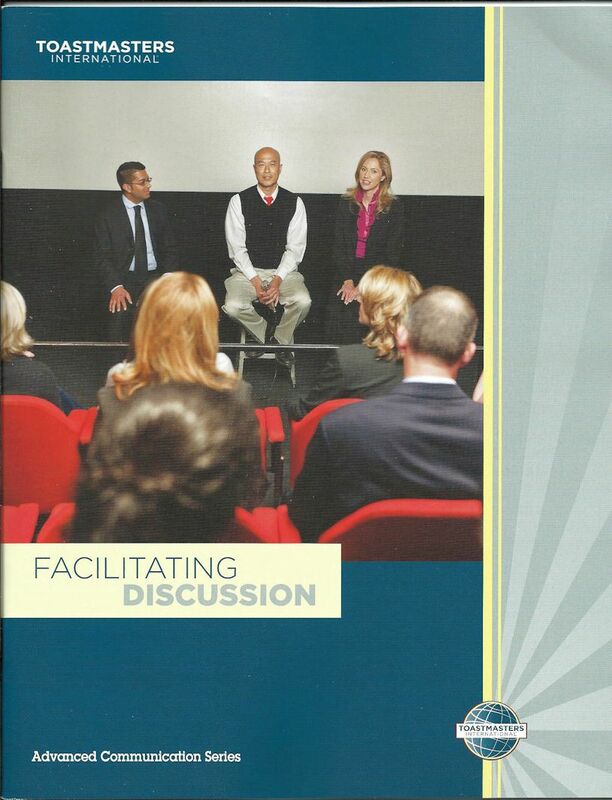 Serve as facilitator for the discussion. Effectively handle any member's behavioral problems that may interfere with the discussion. To select a problem for the group to discuss and resolve. As facilitator, help the group reach a consensus.